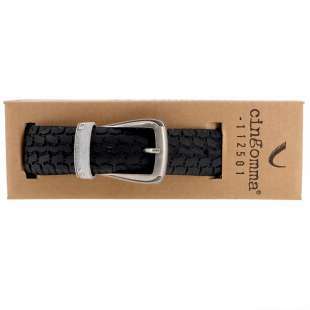 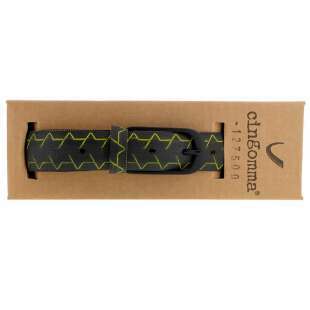 The brand Cingomma (literally "tire belt") was invented 10 years ago by a certain Maurizio, whose last name we do not know. 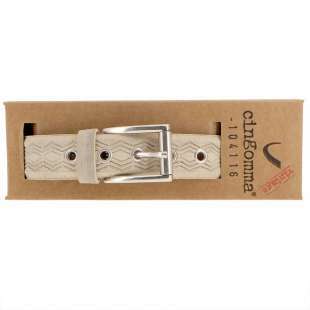 The copyright is owned by Recrea Srl from Turin. 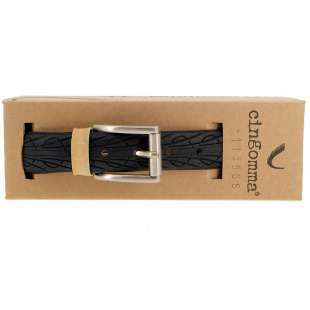 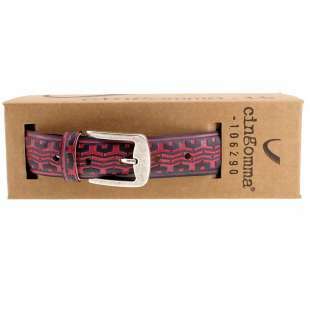 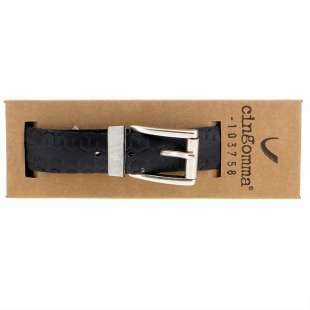 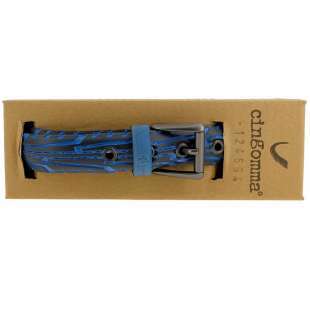 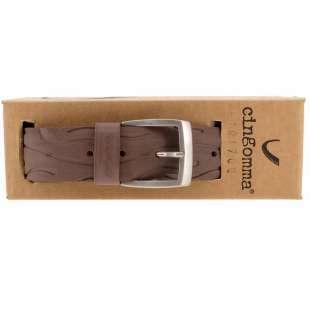 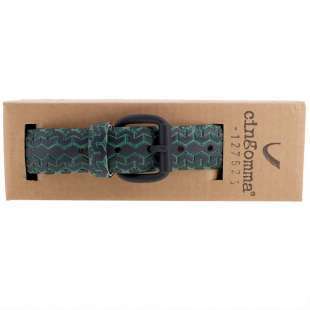 Each Cingomma belt is a unique handmade product made in Italy. 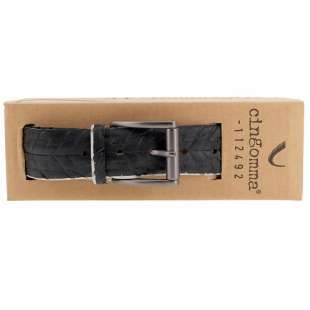 You do not just buy a belt made from a bicycle tire, which has found a rebirth, but choose a life partner who does not know the compromise between ethics, exceptional quality and beauty.